This year on Global Cat Day, October 16, please join us in protecting cats worldwide. Millions of community cats, or feral cats who live outdoors, are killed each year in animal shelters after people take them there. We ensure communities, shelters and veterinarians have what they need to launch programs including spay and neuter clinics and Trap-Neuter-Return. We work with advocates, public officials, and people like you to create a world where cats are valued and protected. Donate now to protect cats everywhere. 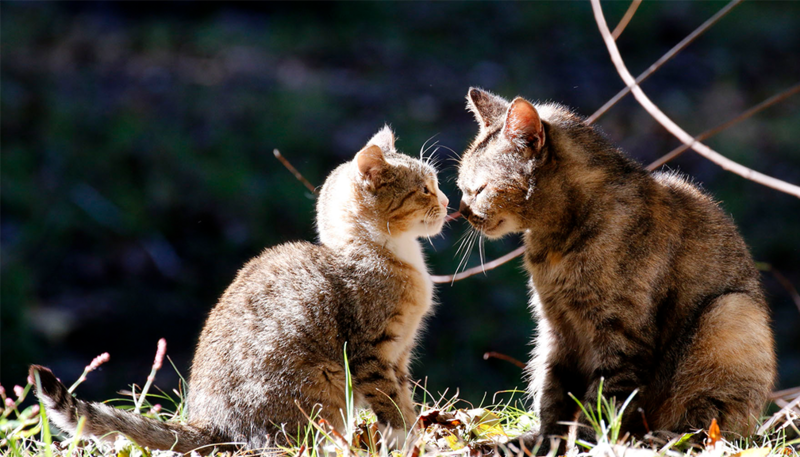 Will you make this a monthly gift to help cats all year round? If you would like to make a tax-deductible donation by phone or mail a donation, you can call 866-309-6207 or mail a check to Alley Cat Allies, 7920 Norfolk Ave Ste 600, Bethesda, MD 20814-2525. Please email inquiries to donate@alleycat.org. Thank you! impact for cats with a monthly donation? As a member of our monthly donor program, the Cat-alyst Society, you provide the financial foundation for the lifesaving work we do for cats. Before we process your gift, will you consider making a bigger impact for cats with a monthly donation? 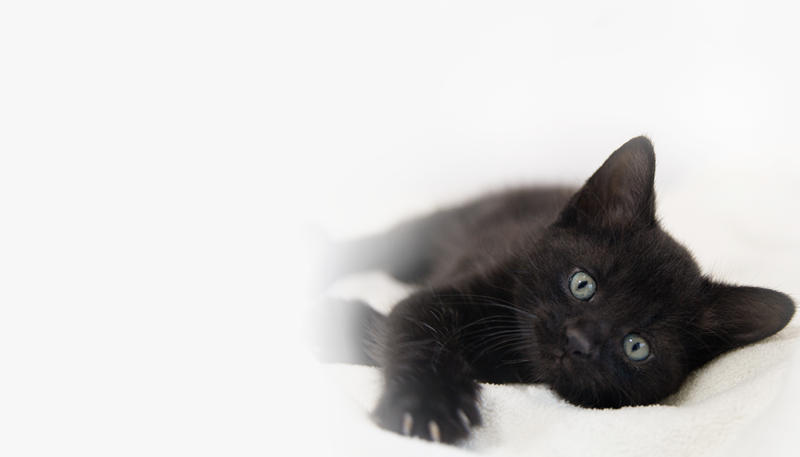 As a member of our monthly donor program, the Cat‑alyst Society, you provide the financial foundation for the lifesaving work we do for cats.